Clothing cutters, horseshoers, shoemakers, upholsterers, printers, house painters, freight handlers, cabinet makers, varnishers, cigar makers, bricklayers and piano makers. We take it for granted today. Labor Day is no more than a day off for most people today. But looking at the original press notices from newspapers of the day (from the following day, September 6, 1882) suggest an event certain New Yorkers recognized as monumental. Others considered it trivial, a nuisance or even a dangerous gathering of malicious intent. Indeed, there would be a statewide election exactly two months later, sweeping a host of Democrats into office, including Grover Cleveland into the governor’s office. The coverage focuses undue attention on the paraders’ fashionable attire. “The great majority smoked cigars.” However they stress that the good behavior is attributable to the fact that organizers banned alcohol. This detail is mentioned in no other coverage that I read. 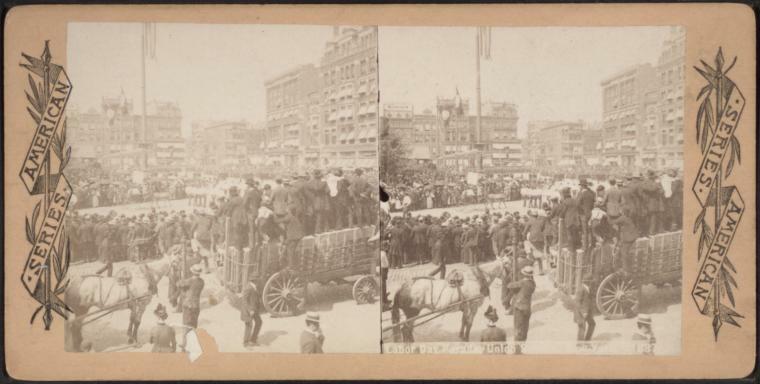 The same parade considered disappointing by the Tribune and the Times was conversely described by the Sun as a mob scene. Far from a nuisance, the Sun recognized the parade as an important banner moment in history. Its description of events is truly painstaking. 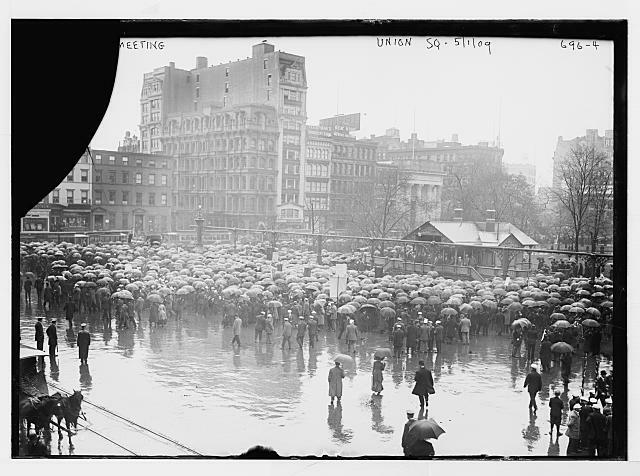 Many newspapers outside New York mentioned the parade the following day. 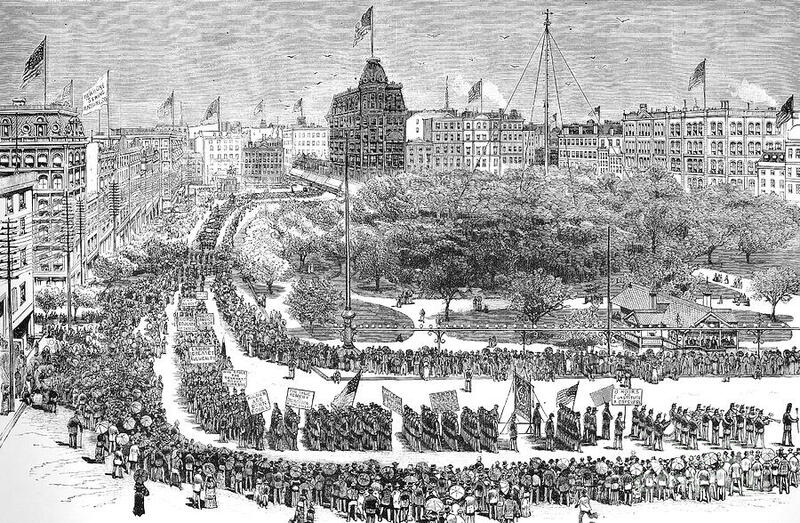 St. Paul’s Daily Globe in Minnesota said “the great labor demonstration today was a success,” quoting a number in attendance (20,000) almost double the actual projected number. So did the Dallas Daily Herald, who put the event on their front page. 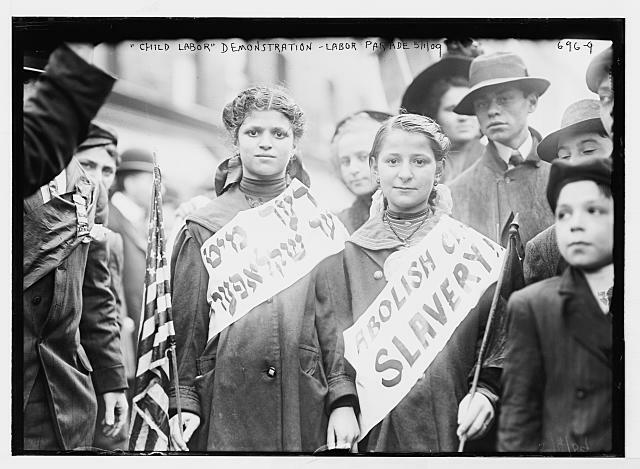 Meanwhile, it should be noted that most major New York newspapers neglected to put the labor parade on their front pages. *New Yorkers, it should be noted, got the idea from Canada. Read more about there here in my 2009 article.